Why Should The Perfect Pooch NYC Be YOUR Go-To Pet Care Company? Sometimes dogs need to be walked alone and that's ok -- we all need some alone time now and then! We offer private walks for dogs who don't play well with others, or those dogs that need special, individual attention for other reasons. We will still give your pup playtime in the park if they are up for it, or we can do a stroll on the quiet blocks in your neighborhood. We don't like seeing dogs dragged around the city streets in huge packs. That's why we always bring our small groups of furry customers to surrounding parks and green spaces to romp and play. It's safer for dogs to socialize in small packs and so important that they have time each day to sniff and investigate their surroundings. So, unless weather conditions are unsafe, we always walk in the park! Sure, cats are independent creatures by nature but that doesn’t mean they shouldn’t have the same level of care as their canine counterparts! 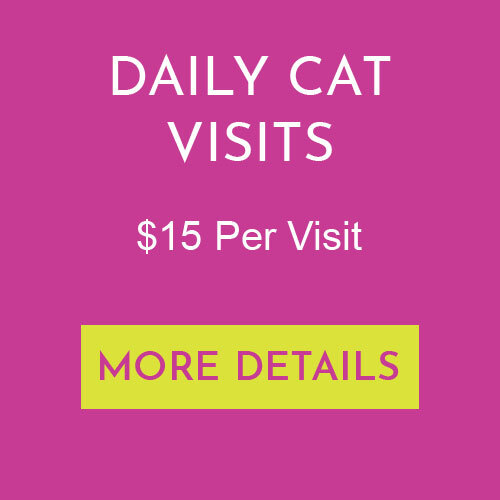 Our daily cat visits are great for when you're traveling, working late, or out for the evening. We spend each visit feeding, cleaning and playing with your PURRfect pet. 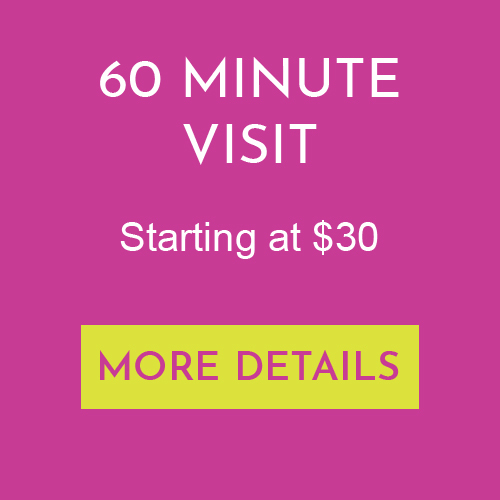 And our 15 minute “pop-in” visits are perfect for when you need more than 1 visit a day! Crate free boarding in our clean and spacious, pet friendly apartment located a half block from Central Park. 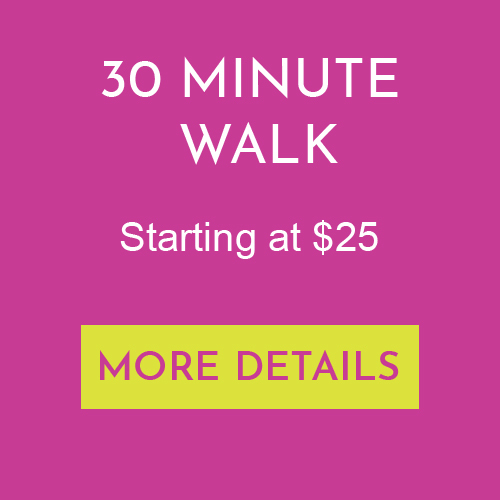 No couch or chair is off limits and your dogs are free to wander throughout this home away from home as they please. Are your pets more comfy in their own environment? No problem! We can care for them in your home, creating the least amount of disturbance in their daily routine. We LOVE puppies! And we know the first couple months before they’re fully vaccinated can be overwhelming and somewhat daunting. We provide fun, loving inside care for your fur babies during that time, keeping them company and taking care of any issues that may arise during the day. By using our software and mobile app, we make it a breeze to schedule, communicate and pay with the touch of a button. Live a little outside this map? That's ok, contact us anyway and we can try to make it work!